Rave Radio | Elger's Weblog! Check out the ROAR, and make sure you’re listening to it in high volume, preferably in a residential area. Also, did i mention you can book us for live performances? check it out here. This entry was posted in Music, Rave Radio on February 26, 2012 by elger. 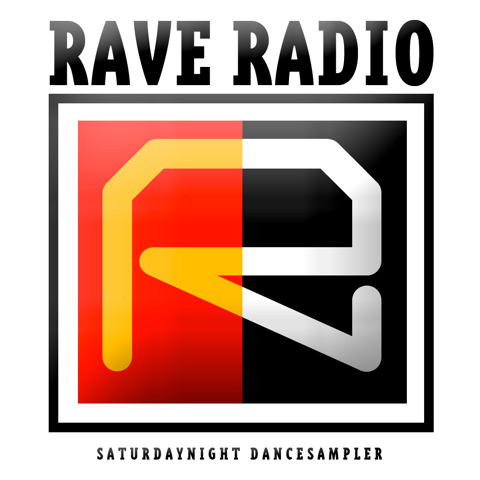 The Rave Radio episode of 28 september 2011 is now online. Expect great house from the back in the days. Check the post on RaveRadio.nl. This entry was posted in Music, Rave Radio on December 19, 2011 by elger.